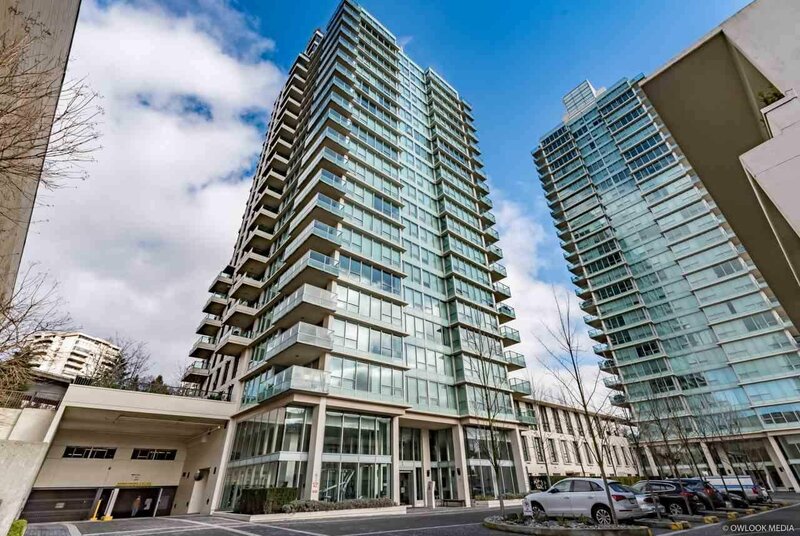 1401 2200 Douglas Road, Burnaby - 2 beds, 2 baths - For Sale | Cher Lin - Oakwyn Realty Ltd.
Luxurious Panoramic View, Welcome to Affinity, built by renowned BOSA located at the uprising Brentwood neighborhood. This open concept corner unit comes with ample of natural light and featuring High-end stainless steel appliance w/ Gas cooktop , oversize dining and living area, split bedrooms, private covered balcony overlooking the north shore mountains. On top of all the great features it includes 2 parking stalls and one spacious locker. Affinity offers well equipped gyms and one of a kind Zen Garden. with low strata fee only $0.30/SF. Mins away to Skytain, Brentwood Mall and surrounding retail shops, School, park, restaurants . Well kept by the first owners. Balance of 2-5-10 warranty. Call now to book your private showing today !